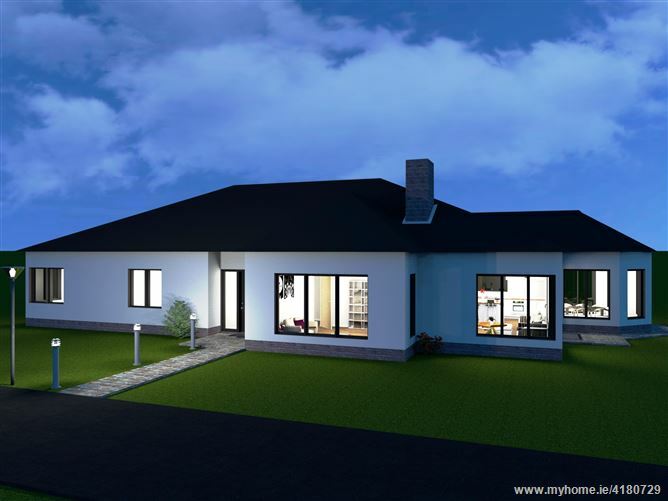 Exclusive development of 5 superior residences standing on exceptionally large sites ranging from 1.16 acres (0.47 Ha) to 1.68 acres (0.67 Ha). 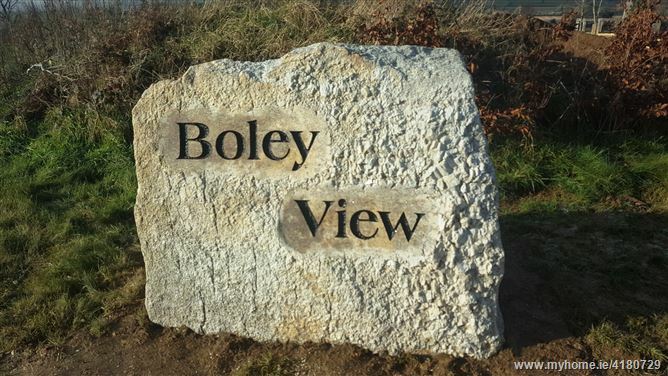 Boley View is located in an idyllic rural setting with outstanding views of the surrounding countryside. 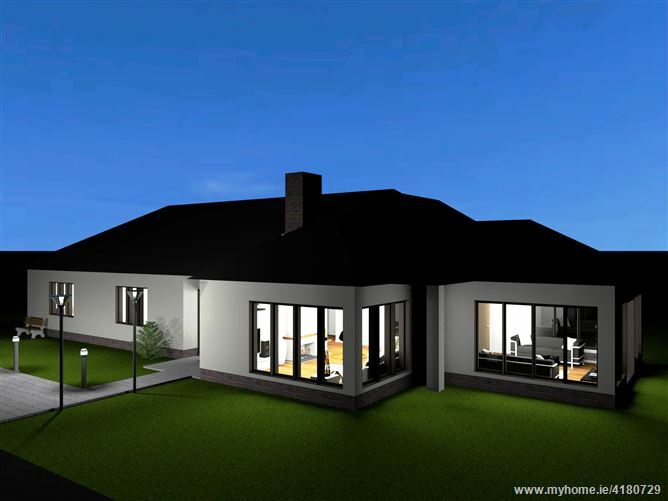 The house types are distinctive and the unusually large sites are quiet exceptional. 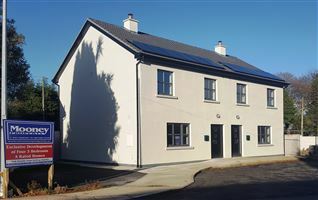 The M11 motorway is only an 8 minute drive away and the vibrant town of Gorey is roughly a similar distance. 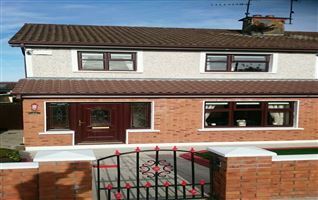 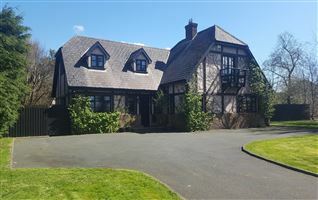 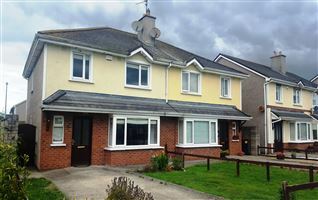 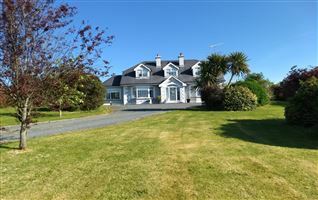 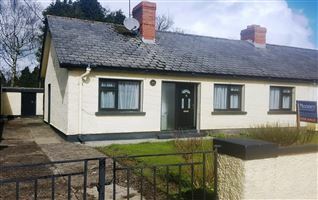 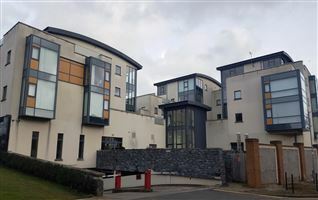 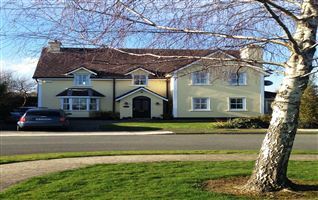 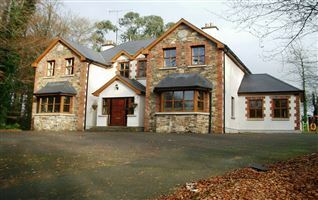 The villages of Craanford and Camolin are both less than a 5 minute drive away giving access to primary schools, while school transport to second level schools is available from the immediate vicinity. 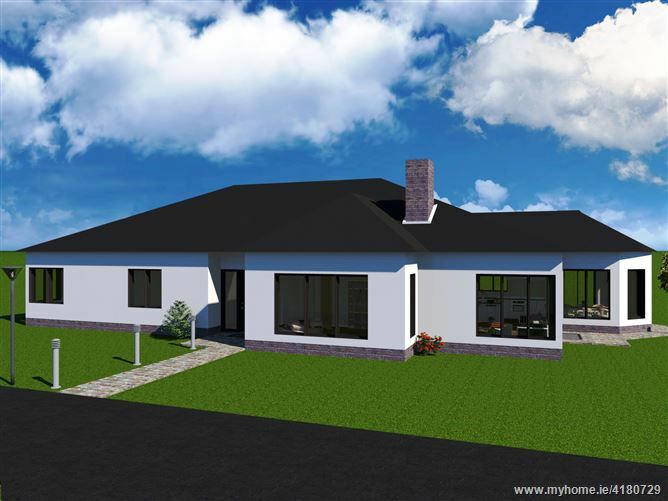 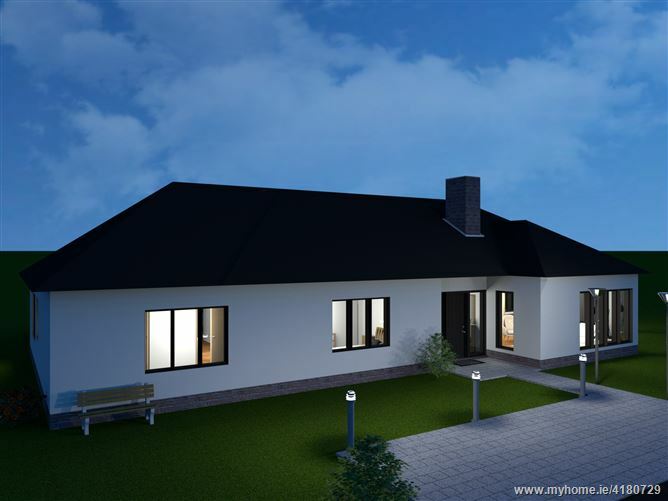 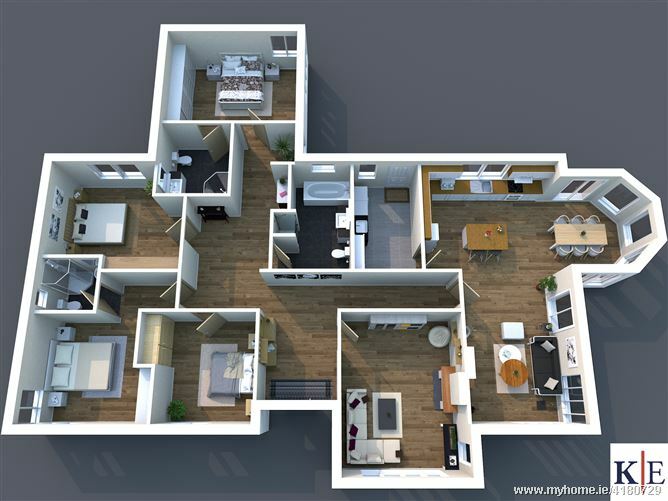 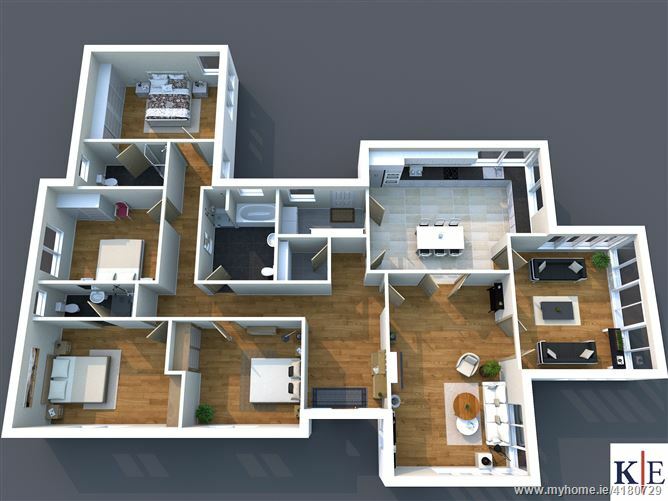 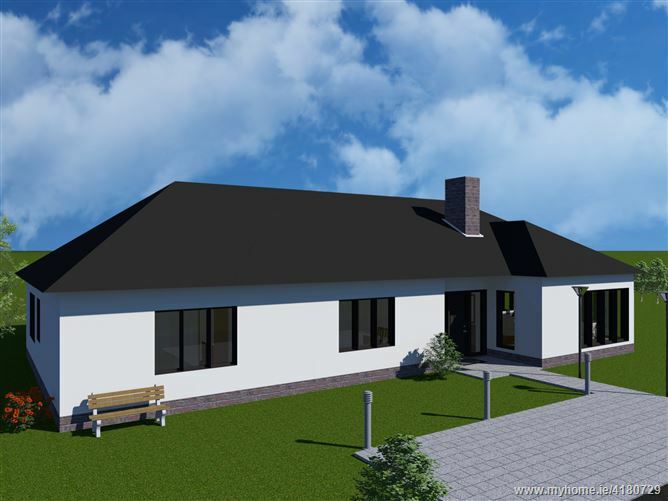 Currently under construction, these spacious modern properties represent an opportunity to acquire a lovely family home in an idyllic environment yet within easy access of town and all facilities.